If you are the kind of person who does not naturally express your feelings for someone verbally then, witting you thoughts and feelings down in a letter filled with love is the best option you have. 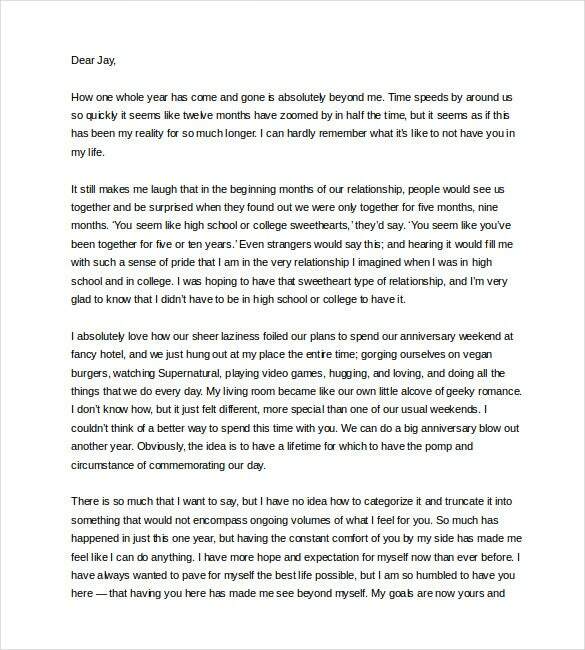 Not only women, but men also appreciate a good love letter for her expressing the thoughts of their beloved about them. 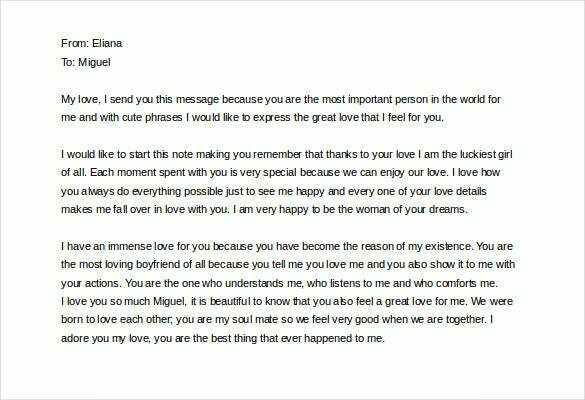 Expressing your feelings towards him and letting him how special he is to you, will lighten up his mood while reading that letter. 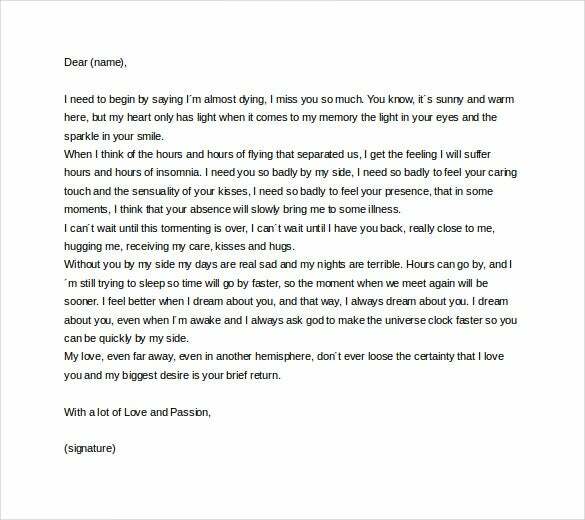 To help you out in your endeavor we have some well-crafted example love letters made available to you so that all that you want to say doesn’t remain unspoken. You may change the formats according to your convenience. buzzle.com If your boyfriend is the greatest support of your life, take to this love letter to tell him how much you appreciate his generous and warm support for you. 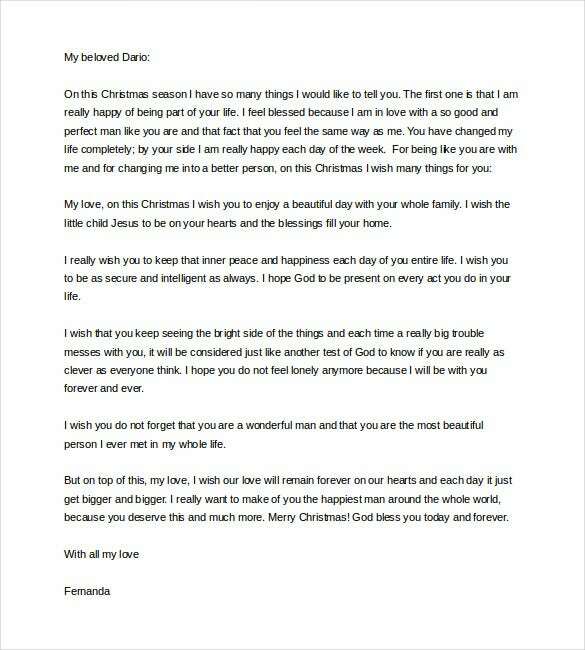 The letter also goes on saying how big he means to you and that he has duly enriched your life with thrills & excitement. rosemargarette.tumblr.com There is nothing more romantic than a simple humble confession of love as you see with this love letter here. 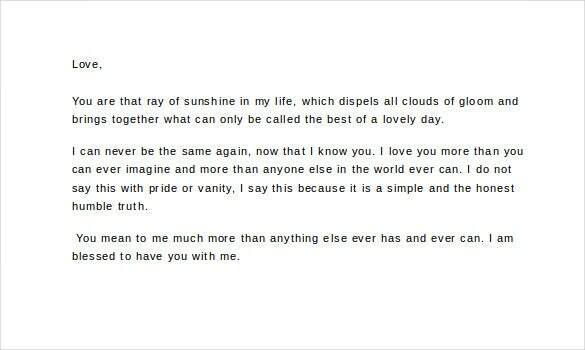 The letter speaks with joy that how much you value your man, love him more than anybody ever could and that he is the sunshine in your life- filling it up with joy & warmth. 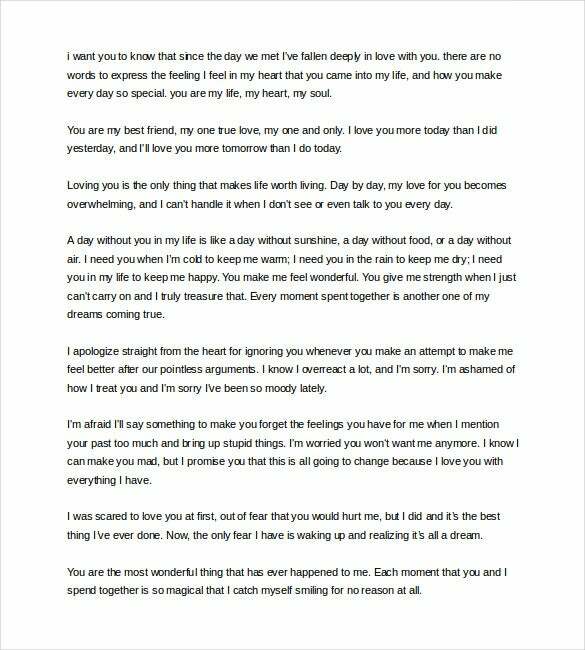 alanon.activeboard.com This mushy-mushy love letter would surely make your boyfriend fall in love with you all over again courtesy the heartfelt romantic penning- where you address him as the main reason for your living. 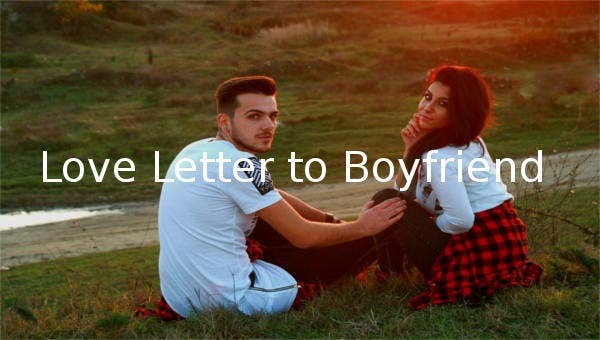 The letter also says that words are too small to describe your unbridled love for him and that you are really happy to have him as your boyfriend. lovewale.com Mushy love letters are no doubt great but a little pinch of impish humor would zing up the love letter to some extent – that your boyfriend is sure to love provided he is cool with your funny side. 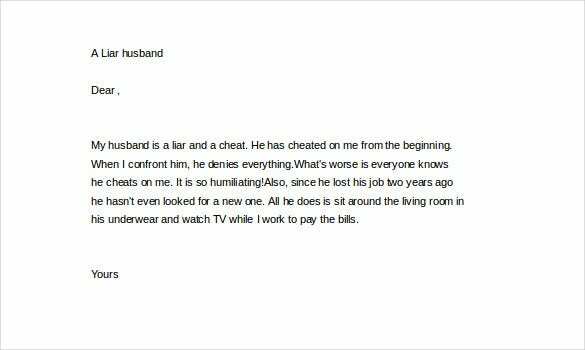 This funny love letter here where the girlfriend lovingly taunts her guy as “liar” would be helpful for you to make him smile wider. 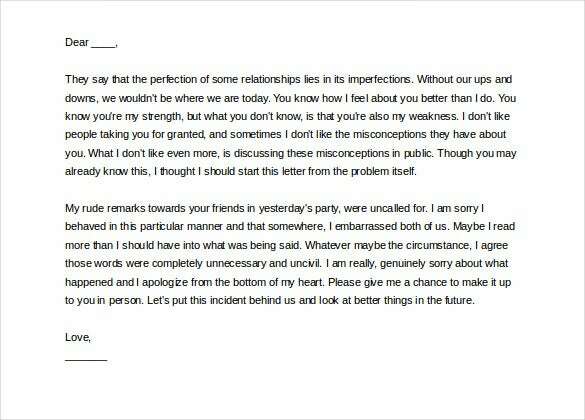 1001loveletters.com It kills at times to stay away from the man you love and if you are going through a similar state, this sad love letter here would enable you to convey your feelings to your boyfriend. It says how crushing it is for you to stay parted from him & that you are waiting eagerly for his return.